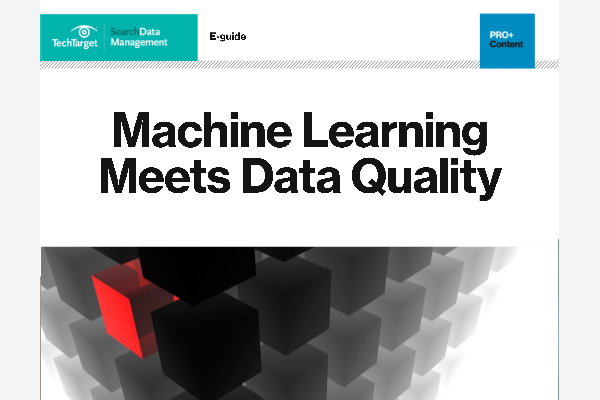 The goal of big data management is to ensure a high level of data quality and accessibility for business intelligence and big data analytics applications. Corporations, government agencies and other organizations employ big data management strategies to help them contend with fast-growing pools of data, typically involving many terabytes or even petabytes of information saved in a variety of file formats. Effective big data management helps companies locate valuable information in large sets of unstructured data and semi-structured data from a variety of sources, including call detail records, system logs and social media sites. Most big data environments go beyond relational databases and traditional data warehouse platforms to incorporate technologies that are suited to processing and storing nontransactional forms of data. The increasing focus on collecting and analyzing big data is shaping new platforms that combine the traditional data warehouse with big data systems in a logical data warehousing architecture. As part of the process, the must decide what data must be kept for compliance reasons, what data can be disposed of and what data should be kept and analyzed in order to improve current business processes or provide a business with a competitive advantage. This process requires careful data classification so that ultimately, smaller sets of data can be analyzed quickly and productively. 'Big data' management debate: Buy tools now or fix data issues first? I want to know about data, database, data management, data collection method etc in details and it is needed for everyone who deals with data.